Kitchen Remodel Photography for Creative Kitchen Design, Inc. 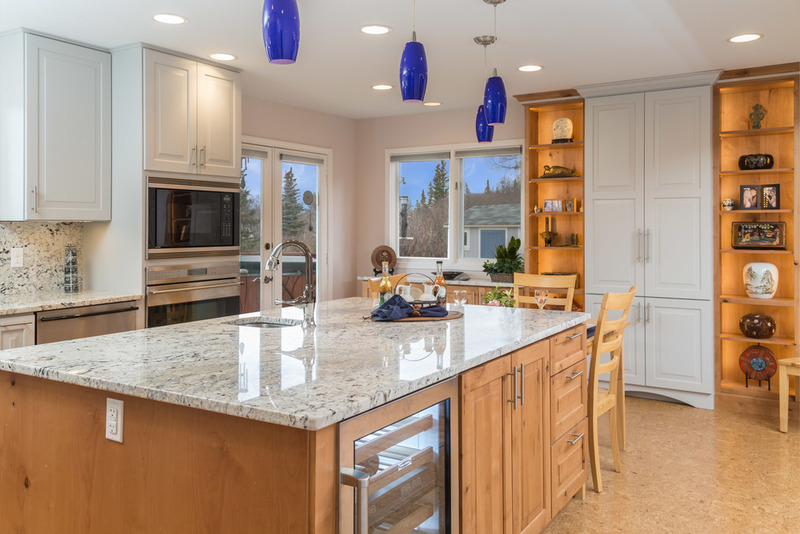 It has been so fun to watch the work of Anchorage Kitchen Designer - Danielle Bohn get better and better with each new project. We have been lucky enough to work with her and photograph some of the most recent kitchen designs. Danielle was recently honored by the NKBA as one of the 30 under 30 and we are so proud of her accomplishments thus far. We can't wait to see what the future holds for this young talented designer.